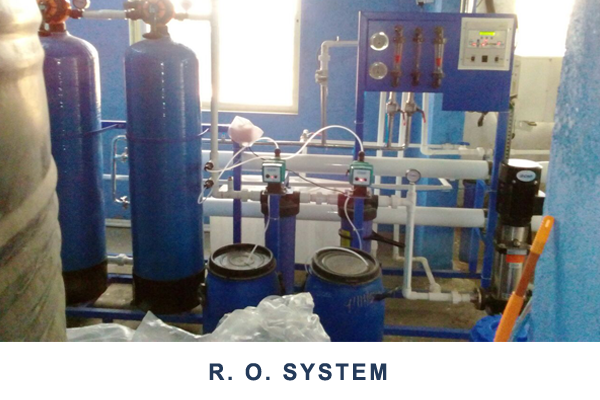 RO System Â is a technology used to remove dissolved solids and impurities from water using a semi-permeableÂ ROÂ membrane which allows the passage of water but leaves the majority of dissolved solids and other ants behind. 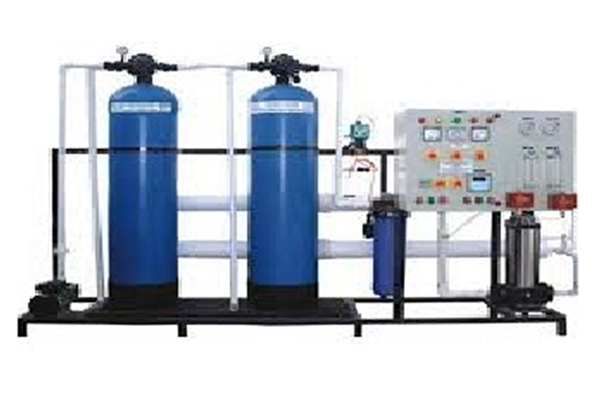 Reverse OsmosisÂ (RO) is a water treatment process that removes contaminants from water by using pressure to force water molecules through a semipermeable membrane. 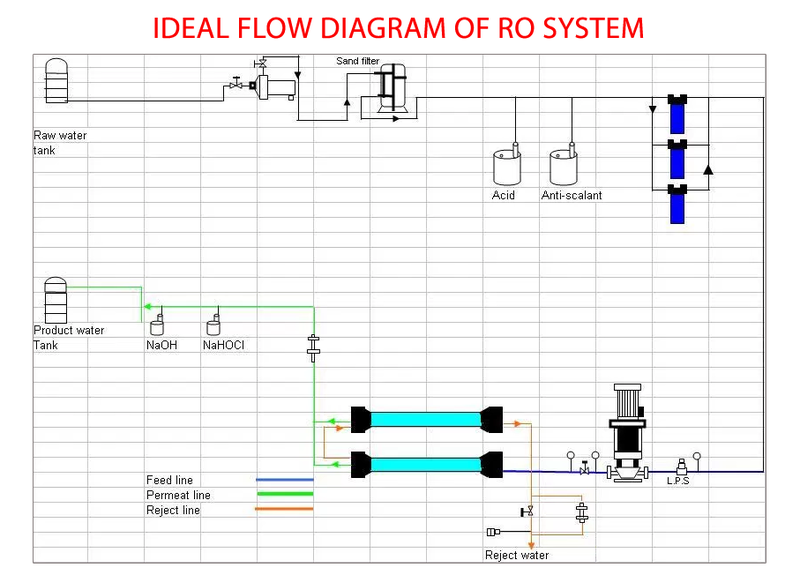 During this process, the contaminants are filtered out and flushed away, leaving clean, delicious drinking water. 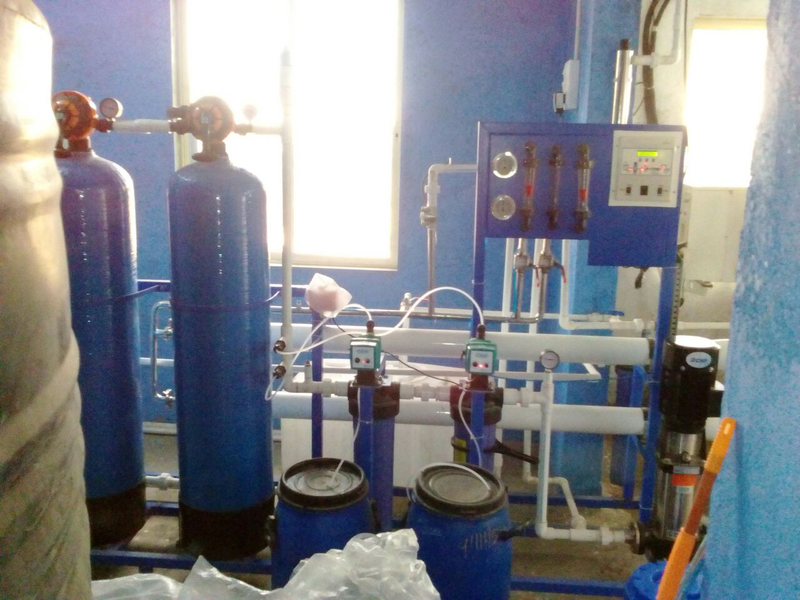 Reverse osmosis is capable of removing up to 99 percent of different contaminants such as lead, fluoride, chlorine, dissolved salts, and more. 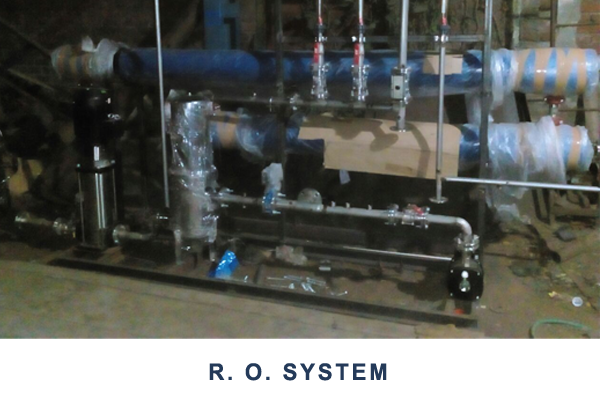 In a four-stage RO System, a final post filter (carbon filter) will â€œpolishâ€� off the water to remove any remaining taste and odor in the water. 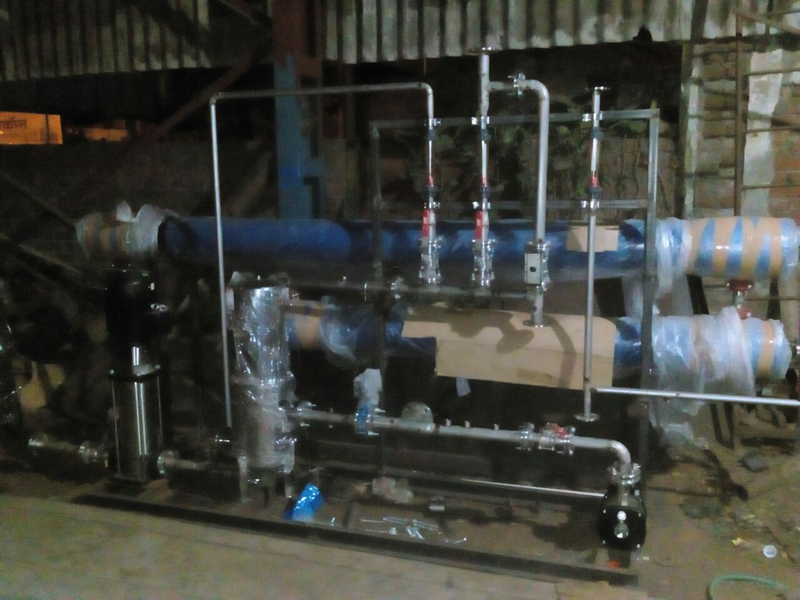 This final filter ensures youâ€™ll have outstanding drinking water.